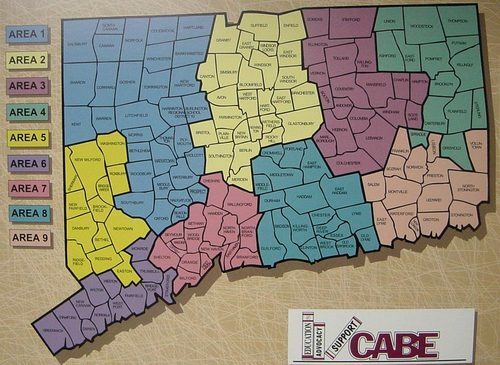 The CABE Express Program gives your school district the opportunity for your entire board to attend the workshops in the CABE Board Member Academy program. The Express program will help you save money as you increase your skills and knowledge. The major advantage of the Express Program is that it eliminates the continual concern and questions about who should attend. Other questions frequently asked are: Do I need to get board approval? Is there enough money in the budget? Do I have time to get board approval? Who sends in the registration forms? You no longer need to ask these questions because the CABE Express program is an opportunity for your entire board of education, superintendent and any member of the administrative team to attend all of our outstanding programs that are offered by the Board Member Academy. For the one time fee of $400 (per year) your school district can attend all the workshops offered in the Board Member Academy without the hassle. All you have to do is send in your individual workshop registration form from the flyer you will receive prior to the workshop. When workshops or conferences include a meal, a charge of $15 per person will apply to partially offset food costs. Workshops not covered by the CABE Express are the Delegate Assembly, CABE/CAPSS Convention and the Day on the Hill. Click here for a brochure and application form for CABE Express! Let us help you with your professional development needs!